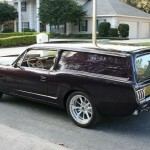 When I first saw pictures of this quite interesting build, my first thought was of a muscle car hearse. 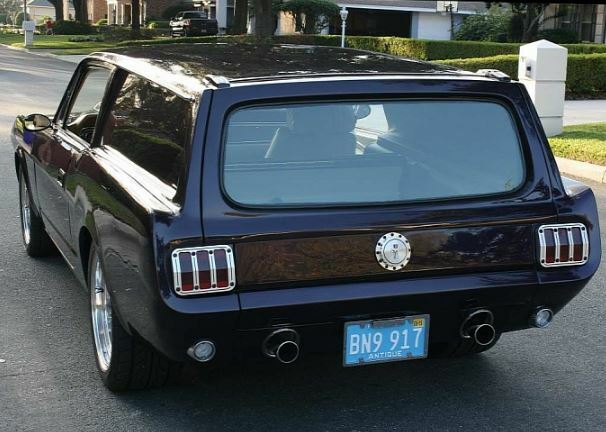 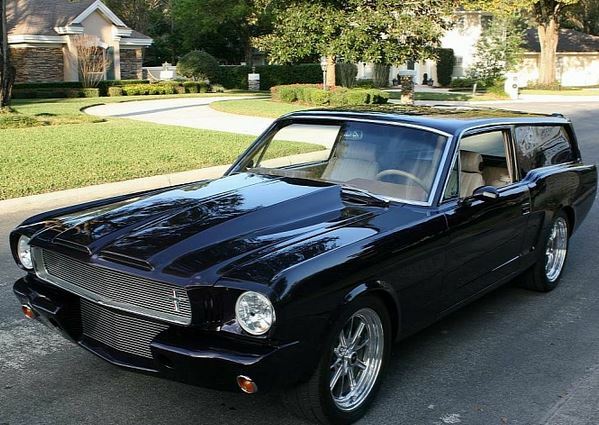 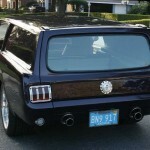 Imagine my disappointment when I found out this 1966 Ford Mustang build was nothing more than a delivery wagon. 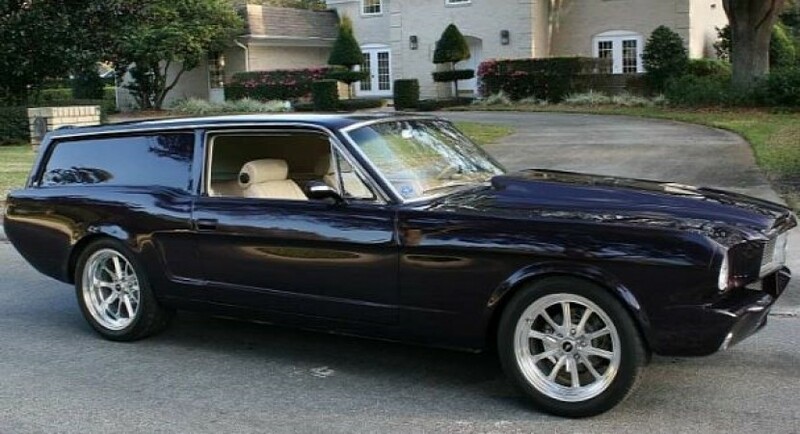 Talk about your weird taste in tuning. 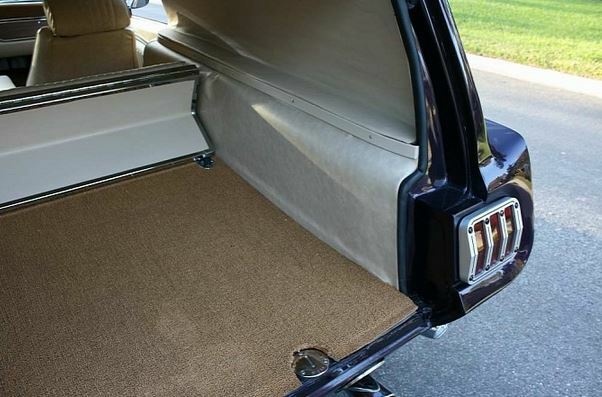 Let me elaborate a bit. 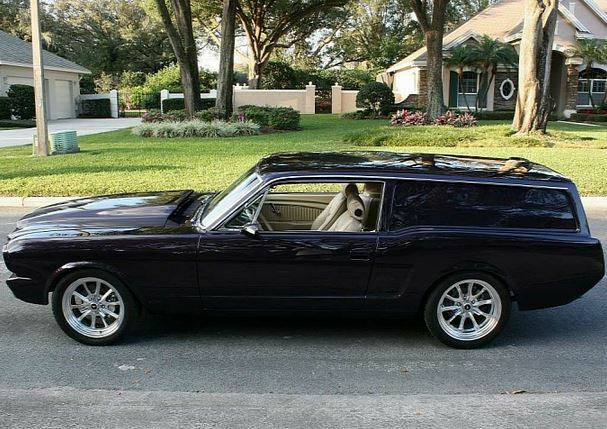 If this was build as a hearse, I could see the appeal of someone’s final drive to be as exciting as possible, and with a Mustang, that is almost a guarantee. 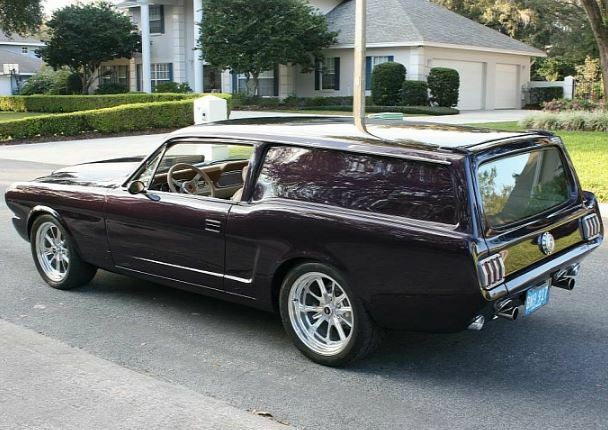 But what exactly could need transporting by a 500+ Hp muscle car? 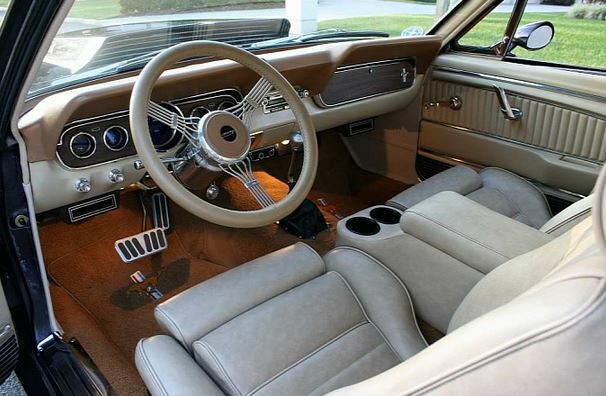 Moving on, this peculiar custom project was done by a professional Mustang restorer, and while his choice was a bit weird, the craftsmanship is top notch. 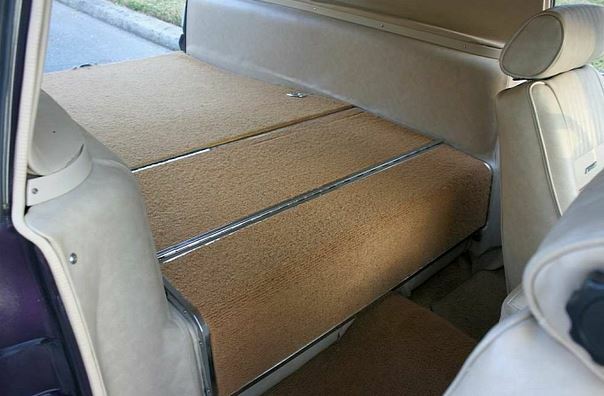 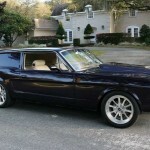 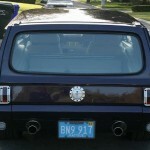 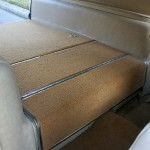 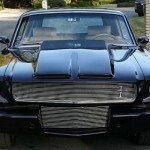 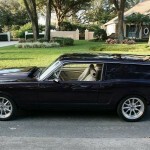 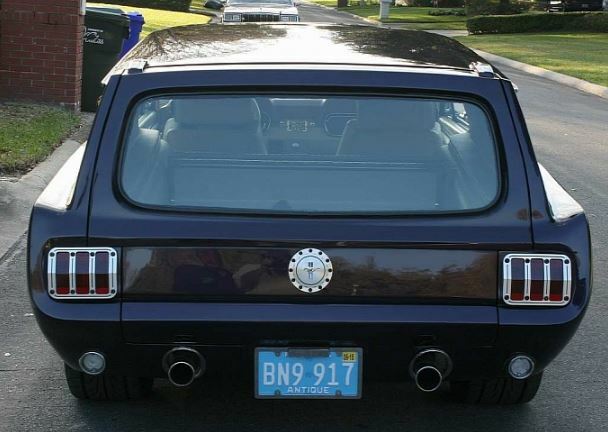 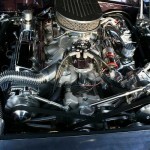 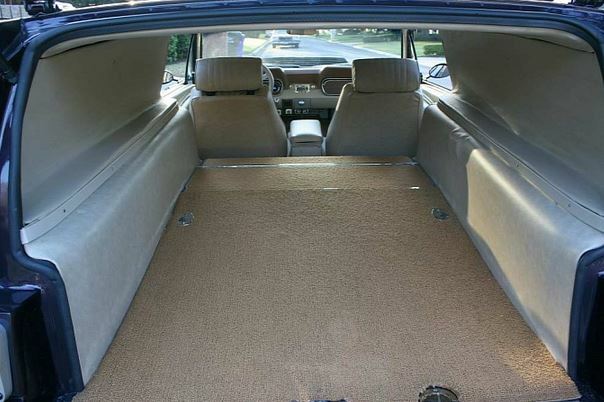 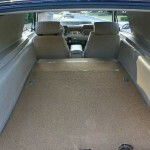 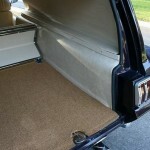 After chopping off the roof and rear of the 1966 Ford Mustang, he added needed parts from a Volvo 240 DL. 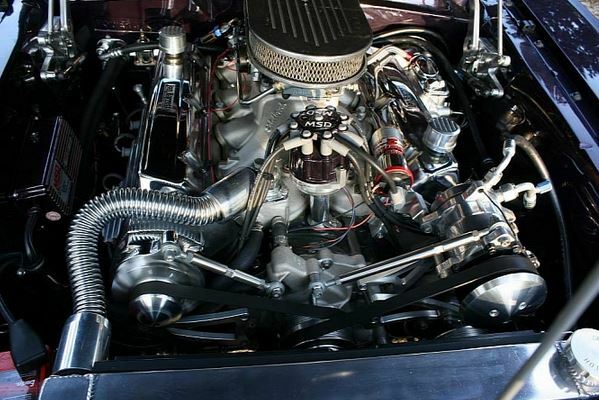 The 500+ Hp I spoke of earlier comes courtesy of a massive 8.4 liter V8, an engine that only worked for 200 miles since the modding. 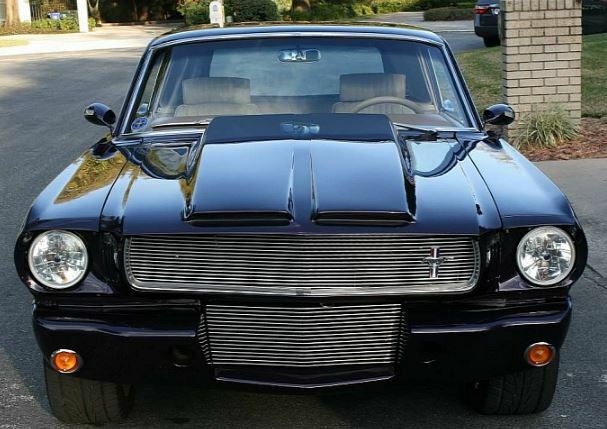 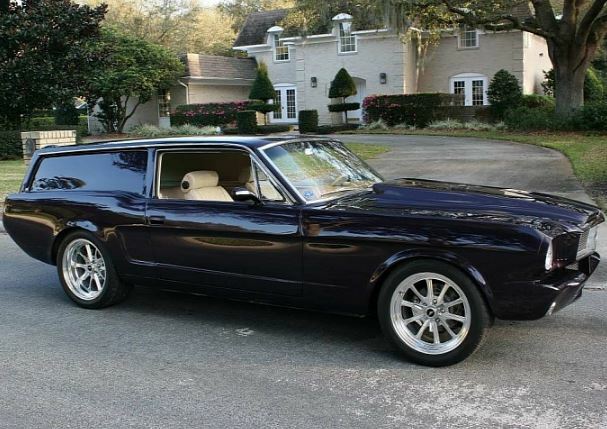 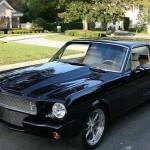 If you find this Mustang interesting, you might still find it on eBay if you hurry.